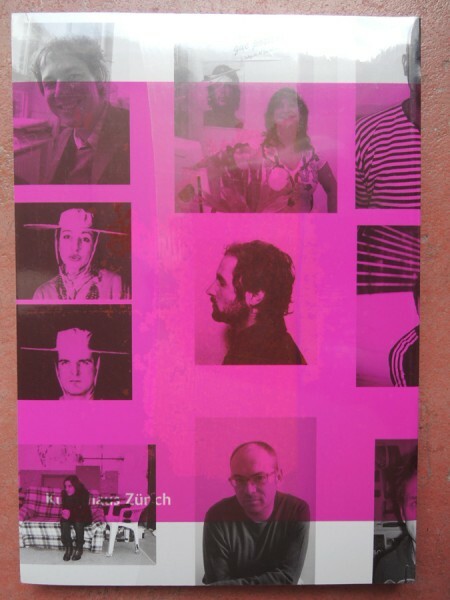 Catalogue to the show at Kunsthaus Zurich. With a text by RELAX / Kathy Acker. Ed. by Mirjam Varadinis. JRP/Ringier Zurich p. 189-191.